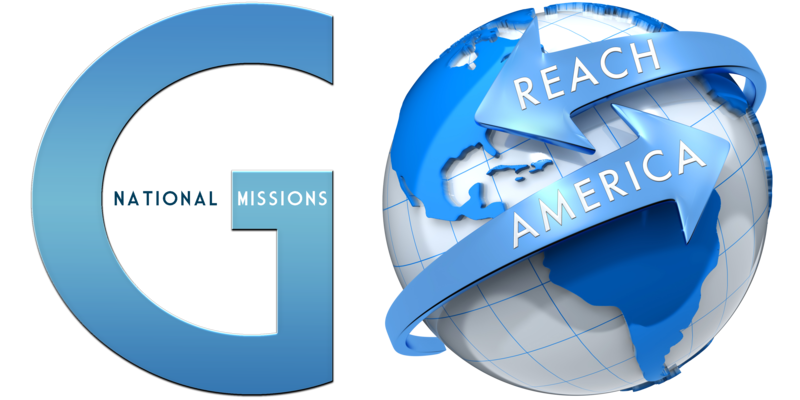 Your gifts enable National Missions to serve the United States, taking the Gospel of Jesus Christ to those across our great nation. With your support we are able to see lives and communities transformed. We so appreciate the generosity of people like you who help us by supporting National Missions of the Apostolic Assembly. Your gifts make a difference for eternity.